Pay Solutions wish to remind their clients why SARS Tax Numbers are Essential at time of appointment by the Employer. Easty File – what is Easy File? It is an online system for Employers to submit their Tax Returns. 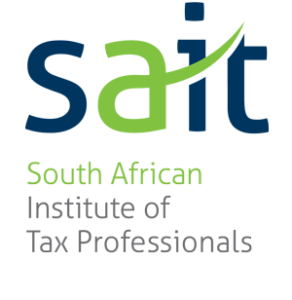 With effect from August 2015, Employers will be unable to complete their Mid-Year Tax Submissions without the Employees SARS Tax Number. 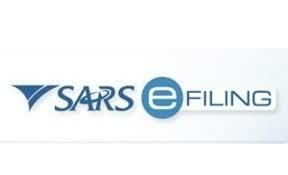 SARS Tax Number- Why do Employees have to have a SARS Tax Number – if you are earning an Income, you have to register with SARS. If your Income is below the Tax Threshold, you do not Pay Tax. Once you are earning above the Threshold which is currently over R120,000.00 per year – you will pay tax. TIP – Ensure you are not already registered by calling the SARS Contact Centre. A certified legible copy of your ID, passport or drivers license. Certification of copied documents can be done at your nearest police station (just remember to take the original along too). 3 months banks statements, original and stamped by the bank. Ensure SARS gives you an acknowledgement slip as it contains your reference number and stands as proof that you have indeed submitted your registration forms. 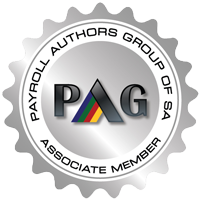 Pay Solutions take care of all tax requirements for their clients as well as any payroll related function.